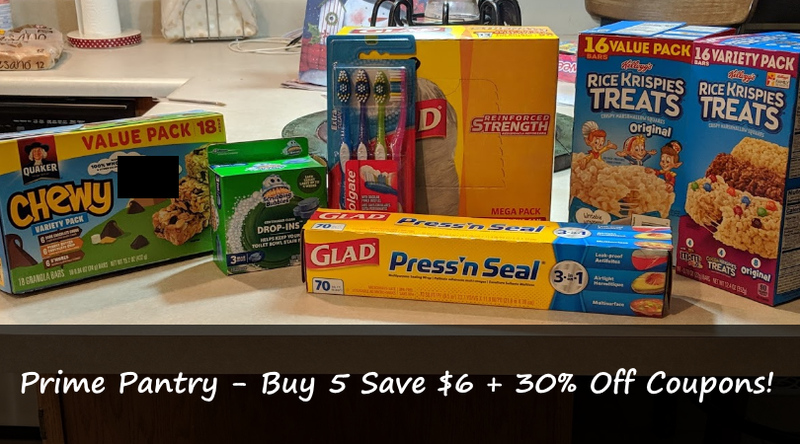 Amazon Prime Pantry - Buy 5 Items Save $6 + 30% Off Coupons = Hot Deals! Need to stock up on household and grocery items? Hurry over to Prime Pantry where they are offering some nice promotions! You will save $6 when you buy 5 participating items from this page at checkout. Even better, several of these items had high value coupons you can clip to save even more. 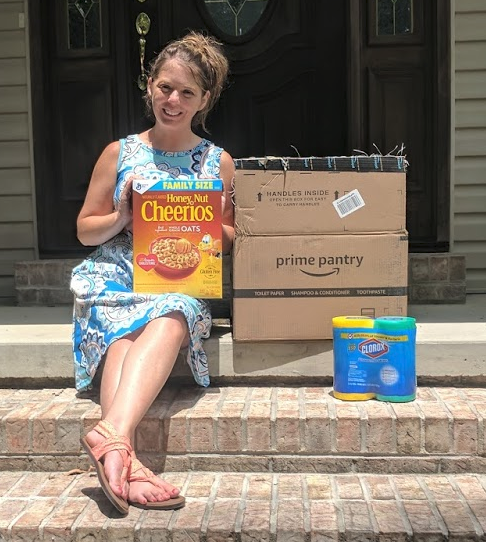 Prime Pantry has free delivery if your order is $35 or more (before coupons) or you can sign up for a free 30 day trial membership of Prime Pantry here and get free shipping on all order over $10. After your 30 days is over the Prime Pantry Membership is $4.99 a month and you can cancel at any time. There are several different scenarios you could do depending on what you need. I grabbed Rice Kripies Tretas, Dawn Dish Soap, Colgate Toothbrushes and some cleaning supplies. 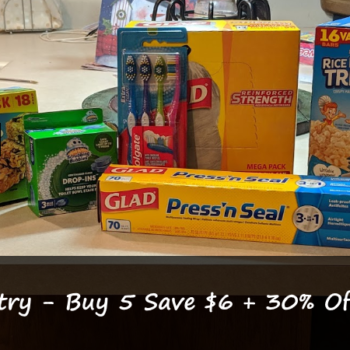 If you need more items to get your total to the $35, there are more high value coupons on this page.